Get top cash for scrap metal Perth! QB Scrap Metal Recycling in Perth will pay you cash for your unwanted scrap copper and aluminium! 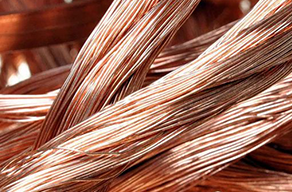 QB Copper and Aluminium Recycling PTY LTD will buy all grades of scrap metal, and offer extensive scrap metal recycling services for Copper, Used Car Batteries, Ferrous and Non-ferrous scrap metals. We are one of Perth's largest owned and operated recycling centres, with salvage yards here in Bentley WA. 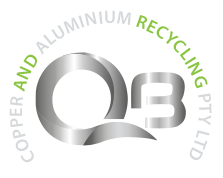 QB Copper and Aluminium Recycling PTY LTD are experienced and have extensive knowledge to cater for all ranges of your Perth scrap metal recycling needs, from small households to commercial customers. We are registered with Recycling Near You to publish our established cash for scrap services to customers. Bring in your scrap copper and aluminium to our Bentley yard and our friendly staff will assist you in processing your scrap for cash. If you have large items of scrap copper and aluminium we can provide you with the right size bins to accommodate your large amounts of non – ferrous items. By Recycling all your non wanted items is environmentally friendly and a good way to make some extra cash in these frustrating economic times, and you are doing your bit for the environment by reducing and saving precious resources. Drop by and have a chat to our experience staff who have over 15 year experience in the trade. We recycle nearly every type of metal, so whether precious or low grade, you can get cash for your metals with us. 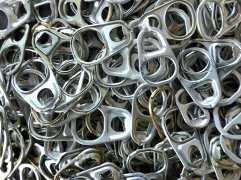 We are your metal recyclers that guarantee that we have you covered when it comes to recycling metals. We also have you covered when it comes to the removal of your metals. 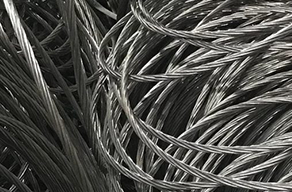 We offer Cash for Scrap Metals Perth and free removals in Perth, so you have all the conveniences of our services, and the best prices for metal recycling. We recycle ferrous and nonferrous metals, so you don’t have to go out of your way to have your scrap metals junked. We junk them in an eco-friendly way to put cash in your hand at the time we remove the metals! We believe in making things as convenient as possible for our customers. While we make cash quotes over the phone and online, we also remove loads, weighing them at the time of the removal. We are quite accurate with our appraisals of scrap loads and ensure that our customers are satisfied with the services we provide. We provide free scrap metal removals at times that fit into the busy schedules of our customers. 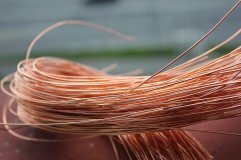 Why load up the scrap metals and haul them off to the recycler when we will come to you and put instant Cash for Electric Cable into your hands at the time we remove the metals. 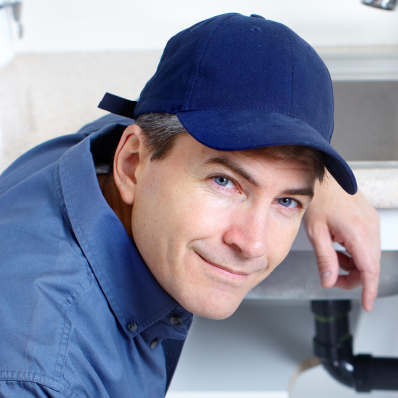 With us, you don’t have to sort or dismantle. Let us know your metals like old appliances, car batteries, engines, patio furniture, etc. and we’ll make you an offer that is paid in cash at the time we complete our courtesy removal. With us, you have the conveniences of a professional recycler in Perth. Simple! Professional services, top cash payments, and courteous service. Where else could you combine everything you need as a Scrap Metal Pickup or that home or business owner that just finished their spring cleaning? We are dedicated to providing our customers with first-rate services, and top cash payments for their metals. We are a legitimate scrap metals buyer in Perth that stays current on metal prices, so we know how to make quotes for metals! We are in the recycling business and love providing eco-friendly services that can’t be found elsewhere. When we are your recycler, you have a team of professionals that work for you to bring you the best cash for your scrap metals, and conveniences like free removals and recycling. 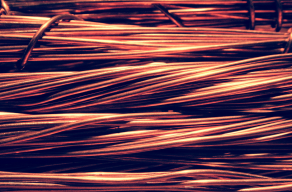 Great Prices - Competitive pricing on all Copper & aluminium scrap metal. No hidden surcharges of any kind! Telephone Support – We care about our customers and strive to make your experience with us the best ever. We are available for any questions and problems you may have. To obtain a cash for scrap metals quote from QB Copper Recycling, give us a call at the number below. Online quotes can also be obtained by completing our “Get a Quote” form. 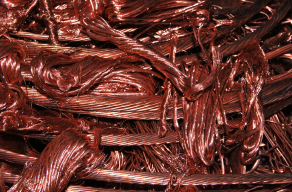 With QB Copper Recycling, you have a professional recycler in Perth that wants your business! Get a quote by calling us at 08 9458 2993 or 0411 318 857.